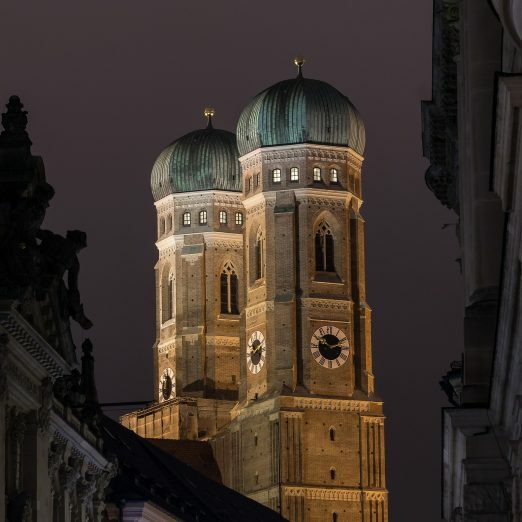 Munich is a unique city that attracts people from all around the world. 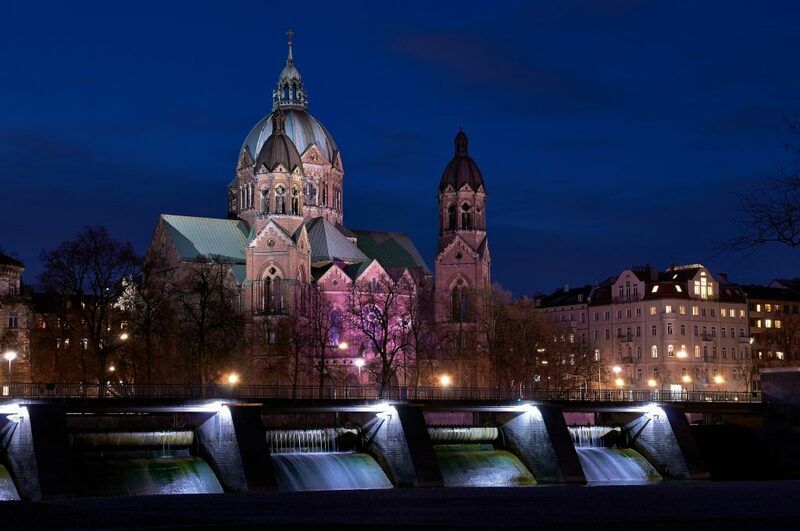 No other German city welcomes as many guests as the Bavarian capital. 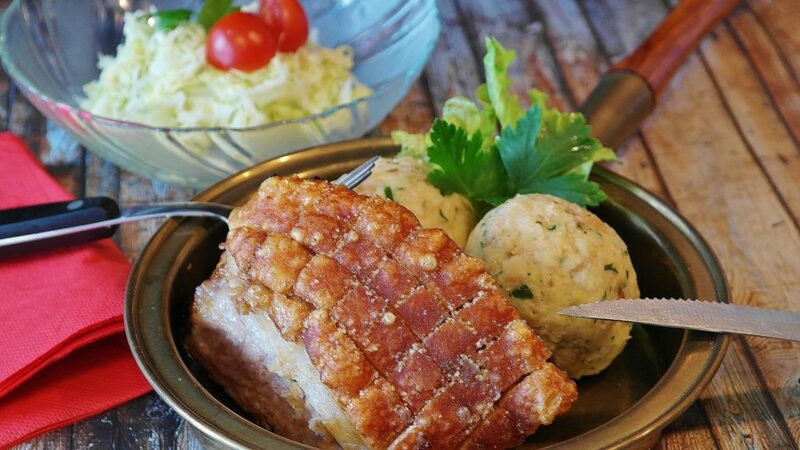 One of the reasons for this is the well-visited Oktoberfest. But this is not the only time of the year when tradition and history are alive and present in Munich. 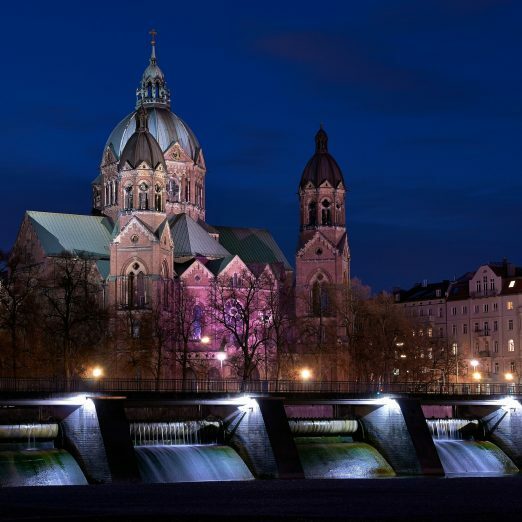 Visit one of the numerous sights or eat at one of the traditional restaurants of the city and experience bygone times. The city offers a nice mix of tradition and progress. 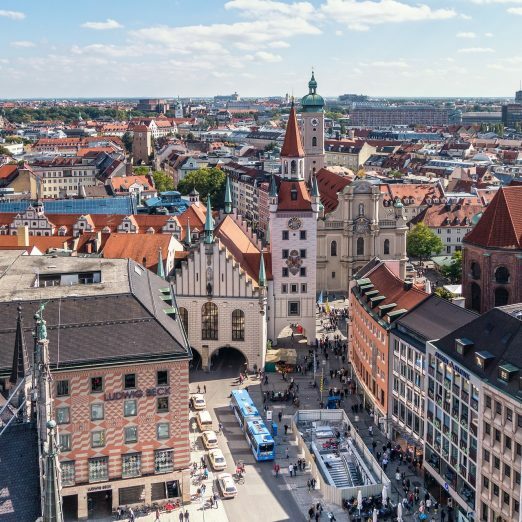 Trendy neighborhoods with cafés and bars perfectly compliment traditional Bavarian inns and the boutiques in the city center. 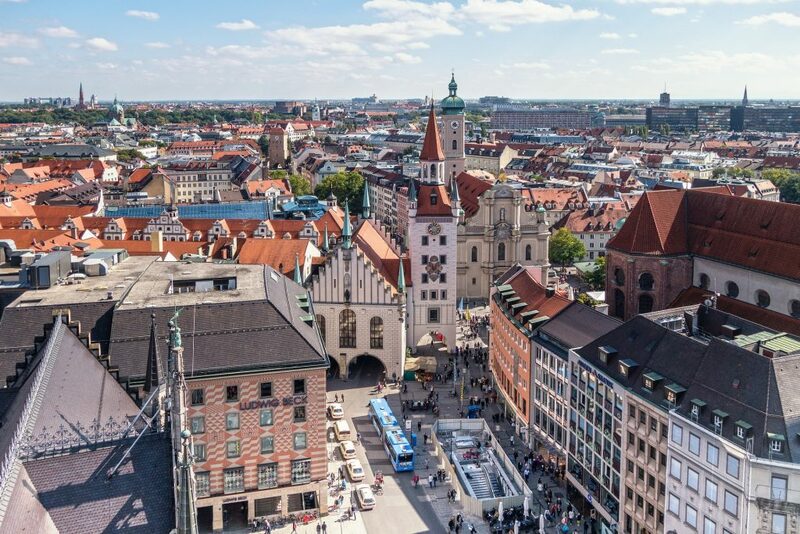 A tour around Munich has something to offer for everyone. 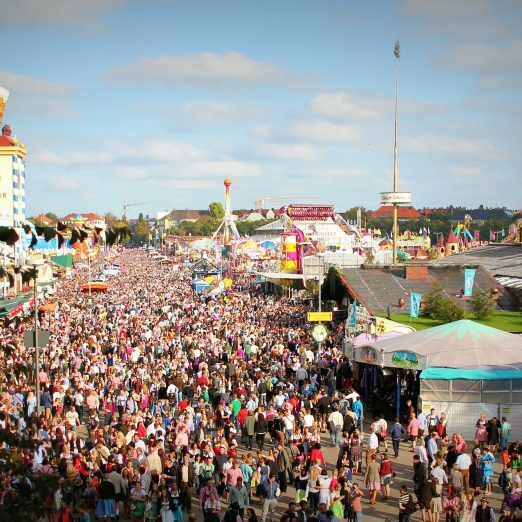 The Theresienwiese is the venue of the Oktoberfest, the “kleine Wies’n” (small Oktoberfest) in spring and the Tollwood Festival in winter. 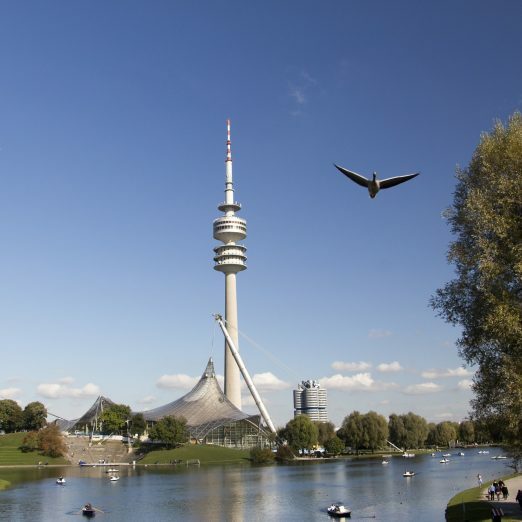 But Munich’s largest outdoor event venue has a lot to offer beyond its famous fairs. 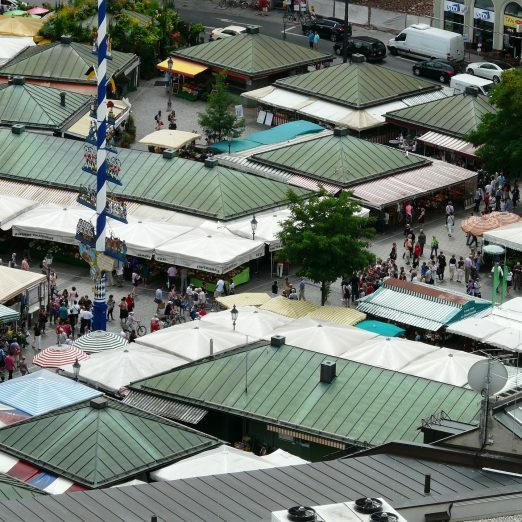 On weekends, you will often find flea markets and circus shows there. 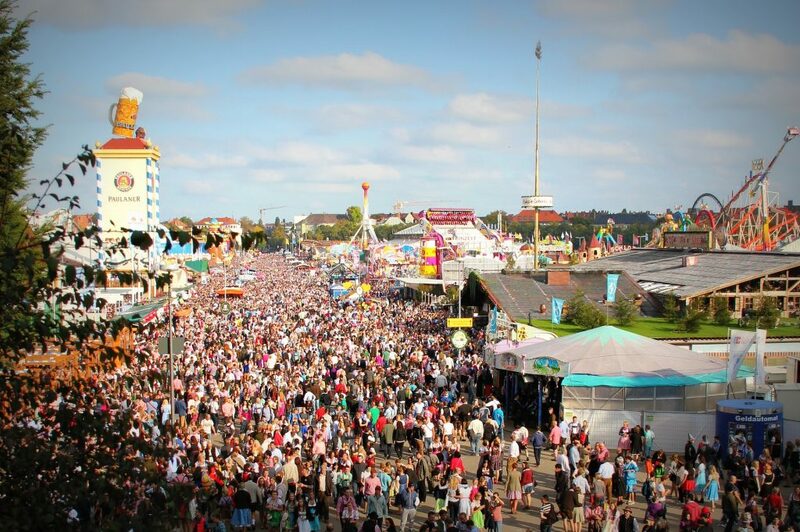 The Oktoberfest is the highlight of any year in Munich. 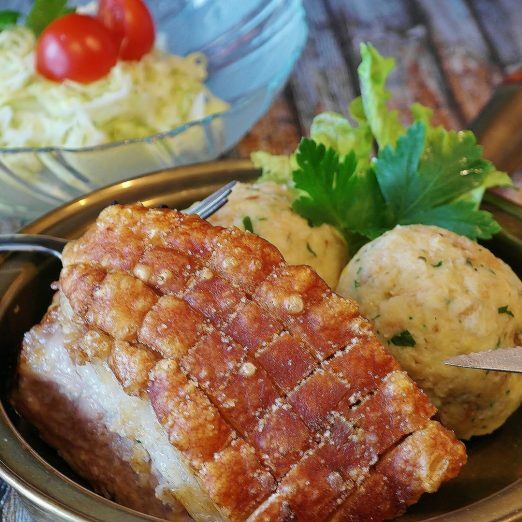 Our hotel is located close enough to the action for you to enjoy the Oktoberfest at its best and far enough away from it to relax and recover from the party. The subway station Theresienwiese is located just a 2-minute walk from the hotel and connects us to the entire city. 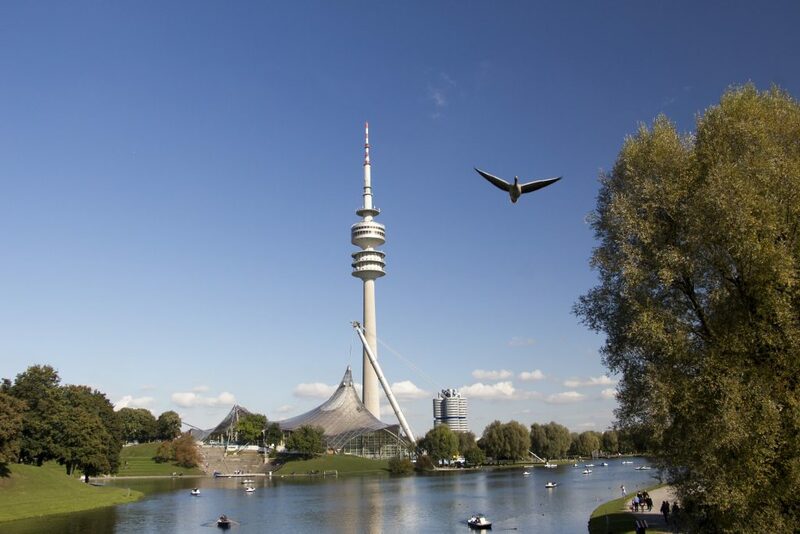 Within as little as 5 minutes, you can walk to the central station where numerous means of transport connect you to all directions and bring you to important places, such as the trade fair and the Munich Airport. The Olympic Park was built for the Olympic Games of 1972 and includes a large park as well as the Olympic Stadium. In addition to various sport events, the stadium is also the venue of concerts and other large events attended by up to 25,000 people. The Allianz Arena is one of the most modern stadiums in all of Europe and home to the FC Bayern. The stadium is always worth a visit. During the opening hours, you can visit the museum of the FC Bayern and the Erlebniswelt or you can join a guided tour of the stadium. 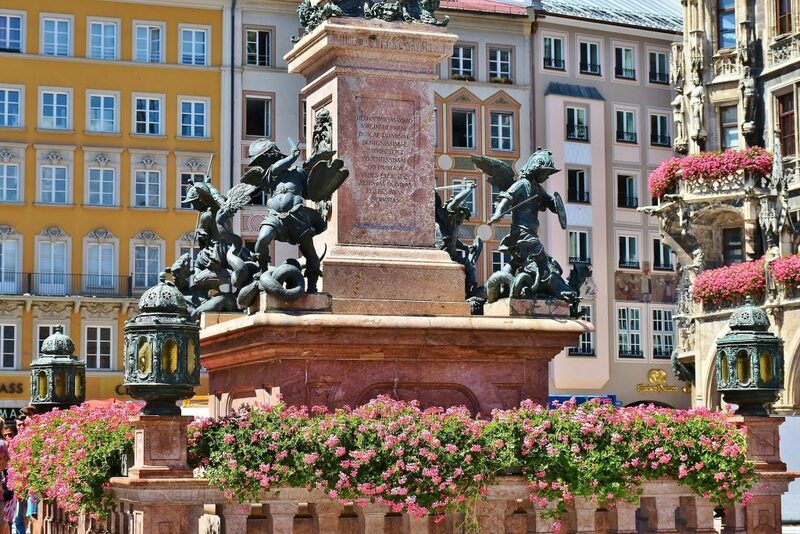 The old city center of Munich and the adjacent “Lehel” and the shores of the Isar make up the marvelous inner city where you can find numerous beautiful plazas. 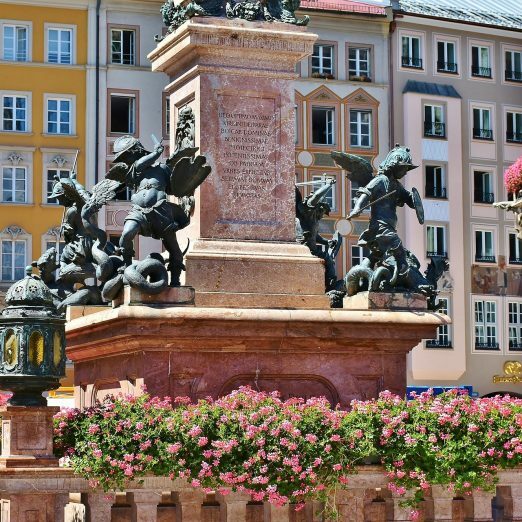 Especially the area around the Marienplatz and the Viktualienmarkt is famous for its exceptionally beautiful buildings. 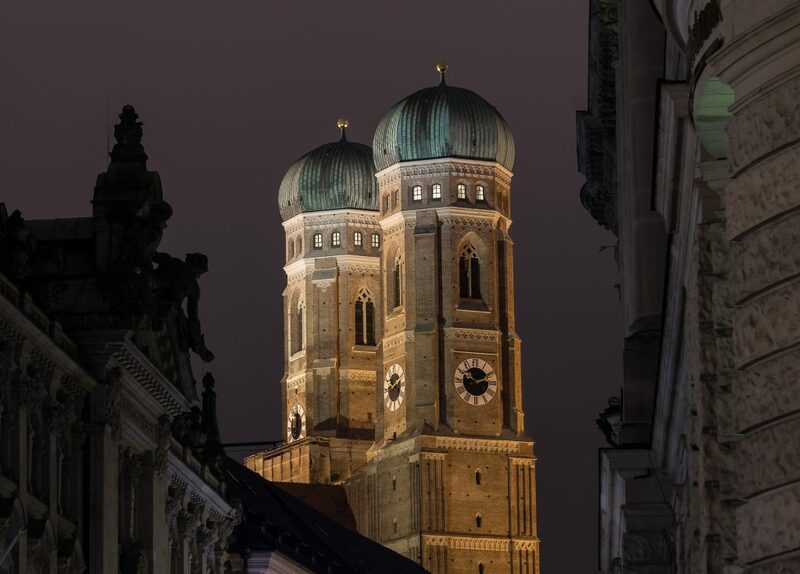 The Karlsplatz, also called “Stachus” by locals, is the entrance to the old city center and has always been one of the most busy places of Munich. Traffic lines from all directions meet here and people walk past the characteristic plaza any time of day. The ICM congress center and the trade fair are located in Riem. Dozens of events around the year welcome exhibitors and visitors from all kinds of backgrounds, such as industry and production as well as the building sector and the automotive industry. The busy inner city has developed a lively restaurant scene with basically no limits to diversity. 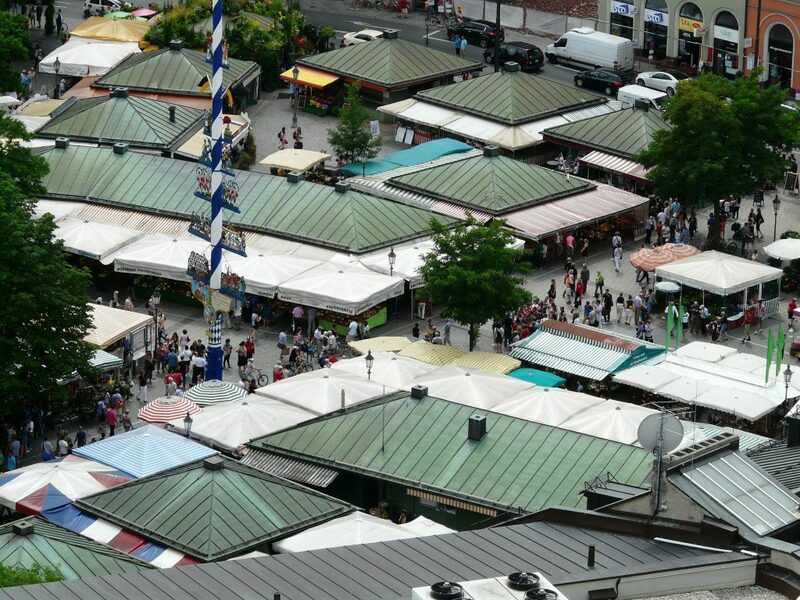 Next to typically Bavarian restaurants and lovely cafés, you will find numerous pubs and bars. The area between the Sendlinger Tor and the Sonnenstraße up to the Maximiliansplatz offers numerous clubs. On the weekend the so called “Party Banana” (due to the streets shape) attracts large numbers of young people who go out to dance and have a good time. Lake Starnberg is generally regarded as one of the most beautiful lakes in Bavaria and offers a marvelous view of the Alps thanks to its great location. This is where the rich and famous of Munich meet to walk along the shore or to get a nice meal.